This is a dedicated private space exclusively only for you. 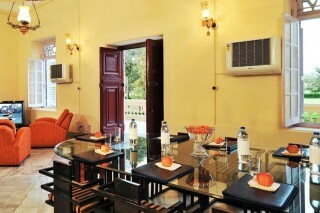 It is the best option for family or group stay. It offers unmatachable privacy, flexibility and peaceful experience without annoyance of other guests.The entire space wil be privately owned by you and your family or friends during the stay including all amenities and services being offered. You can also look for your specific requirements instead of having to put up with whatever facilities are otherwise being offered. All this you can never get at a cheaper price. Exclusively designed, best negotiated pricing for family or group stay. 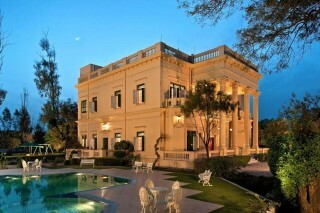 Located on 100 acres of farmland, This property, built on the lines of a little French chateau, seems like a world apart, but in fact, its proximity to big cities like Delhi and famous tourist attractions like the Shekhawati region, make it an ideal getaway. 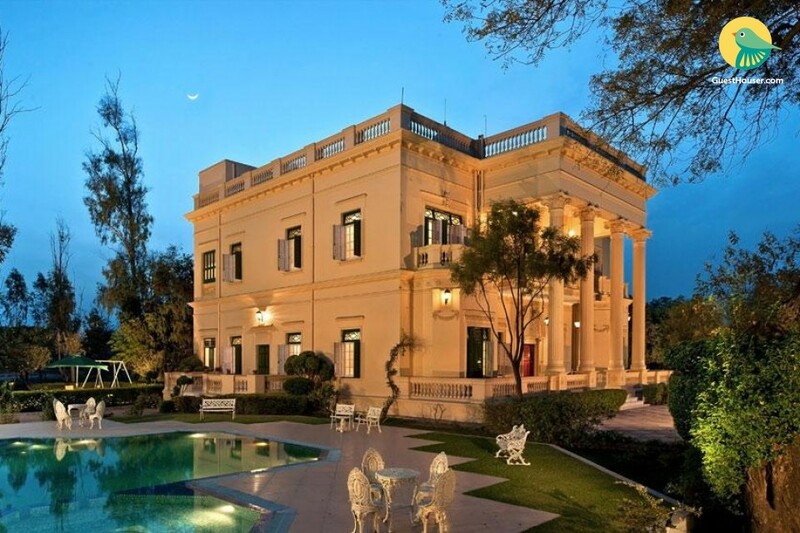 This 150 year old property in Hansi, Haryana, in the territory of the legendary and whimsical James Skinner, is a repository of history and folklore and this statuesque and majestic structure surrounded by lush green lawns exudes both charm and hauteur. 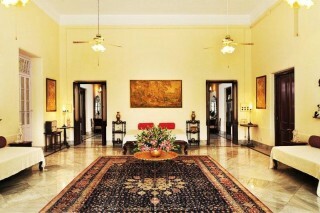 We offers exuberant rooms and suites for accommodation with all the modern facilities. It includes 24 hr. 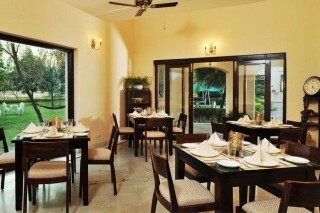 room service facilities, conference facilities, multi cuisine restaurant with delicacies to pamper taste buds. Conference room facilities are also available in this resort thus making it a mix of work and pleasure to visit this magical resort. The guests here can take part in various games such as Kho- Kho, Kite Flying, Bullock Cart riding, Field Walking and Billiards. Hansi is about 150 km from the Delhi international and national airports. Hansi is off a national highway. Delhi-Rohtak - 80 km, Rohtak-Hansi 60 km. Hansi Bus station is nearest.